A range of quick start guides to help you live your organic life. I’m busy creating more Guides for you … Coming Soon! 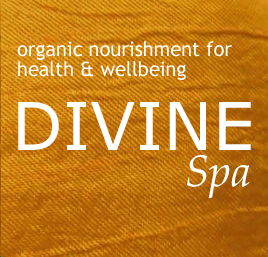 Sign up for the FREE Divine Spa above and I’ll automagically email you when I add the new Guides.